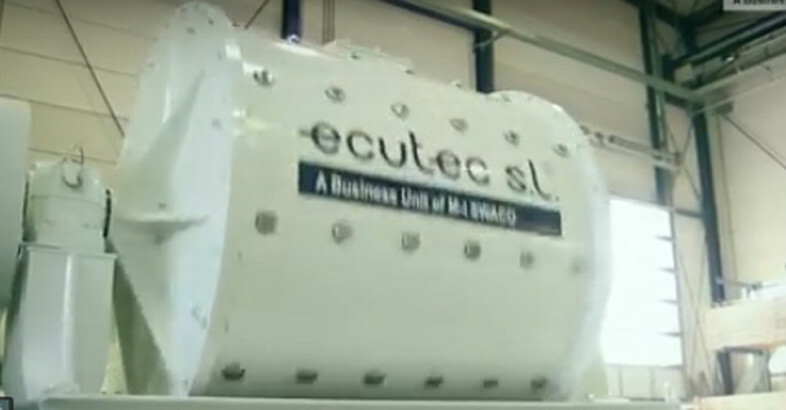 ECUTEC Barcelona S.L. 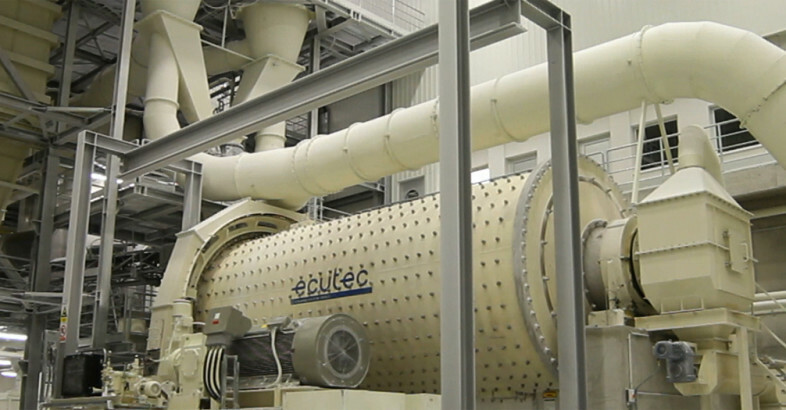 announces today that Developed Crushers Co., which is part of the MANASEER Group in Jordan, has chosen ECUTEC to build a Calcium Carbonate processing plant in Jordan with a total annual output of 350.000t of highly technical products. 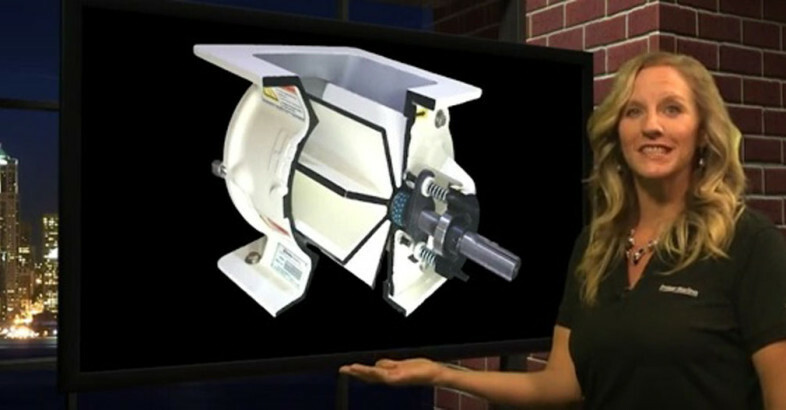 Ecutec Barcelona is an engineering company that designs and fabricates machinery for milling and classifying fine powder for the mineral industry. This video shows the essence of our company.